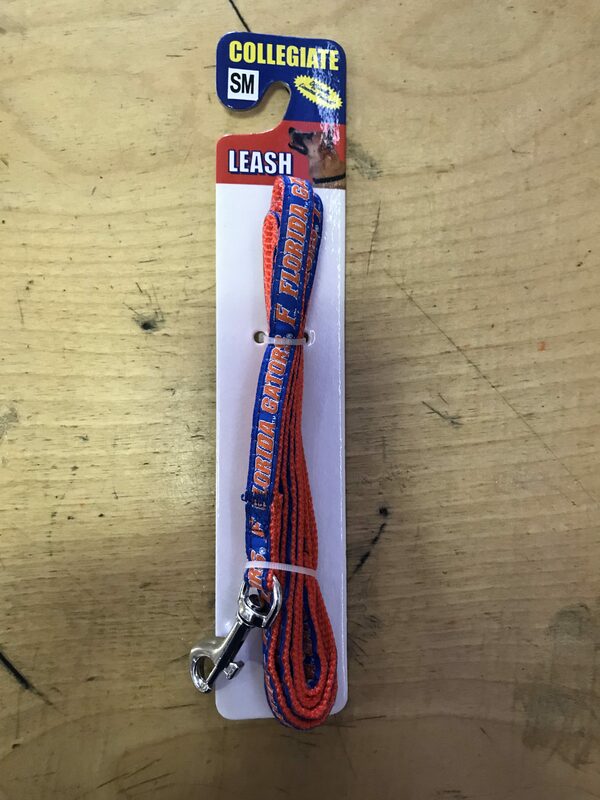 Adjustable Dog Collar to fit dogs of all sizes. 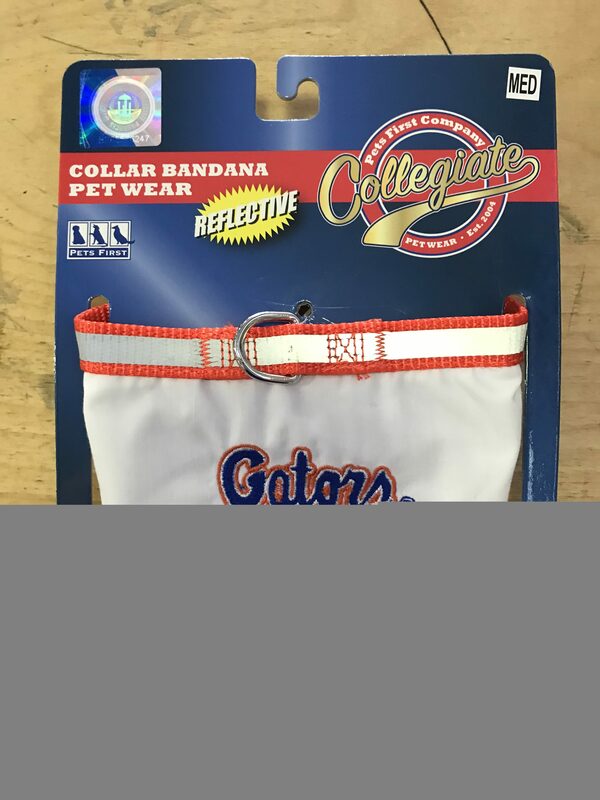 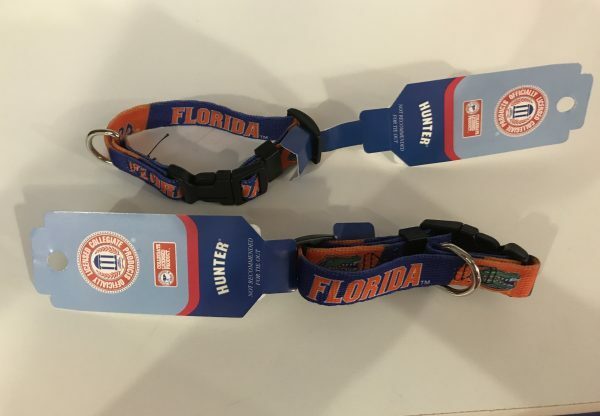 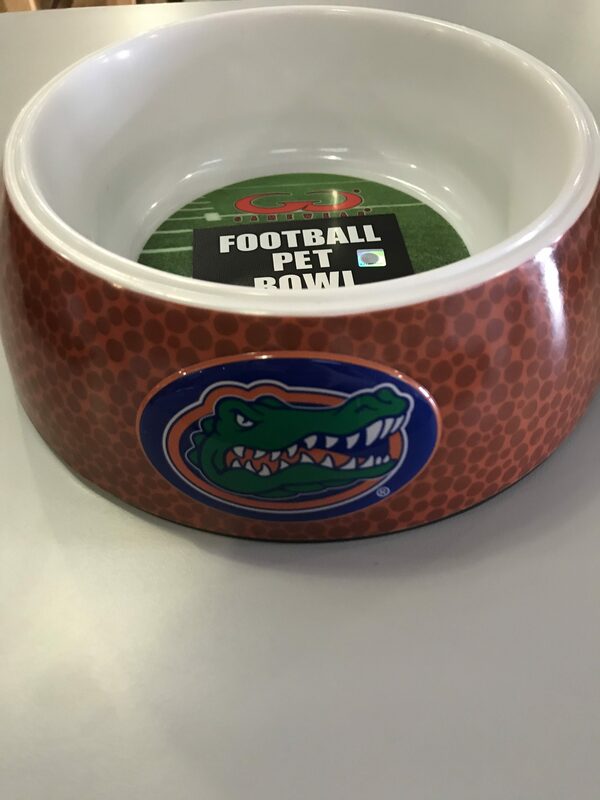 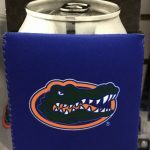 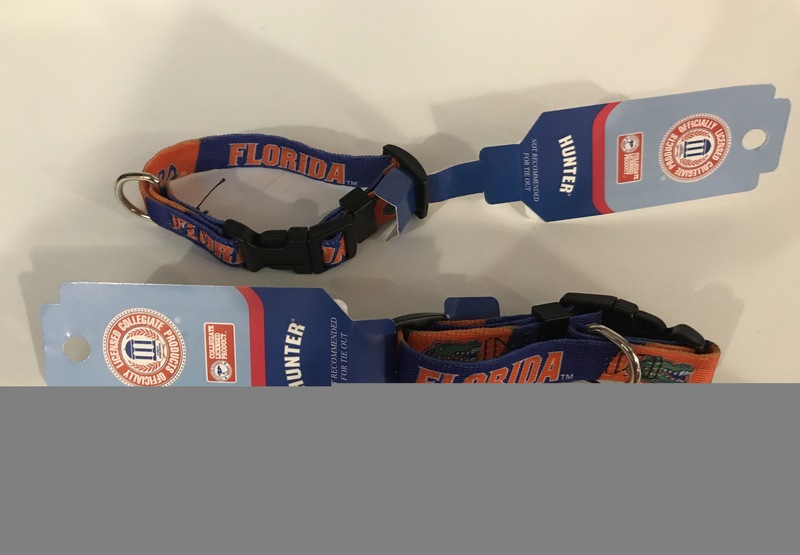 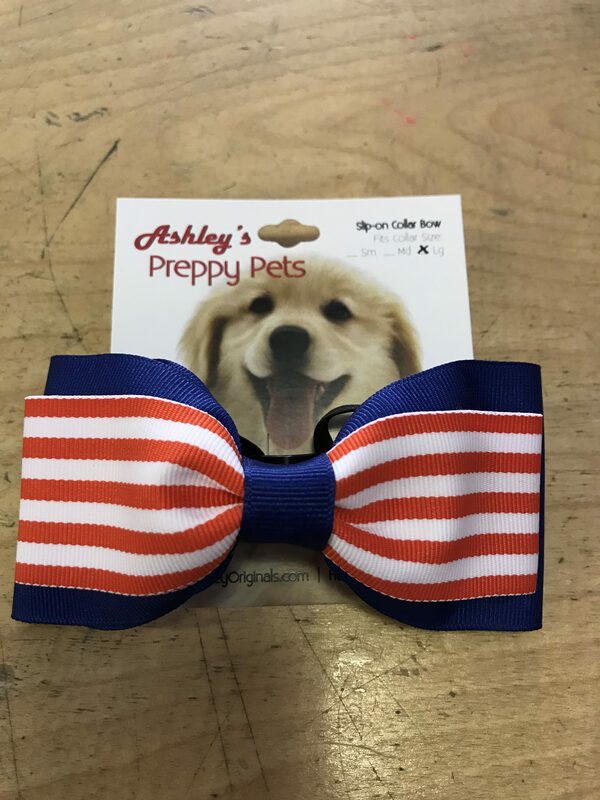 Adjustable Florida Gators Dog Collar. 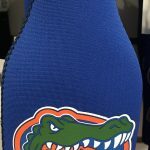 Choose a size to best fit your little (or big) one!